Rustler, aka RZ Rustler. 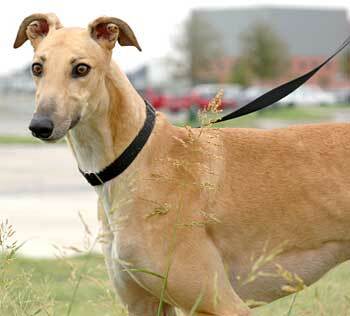 is a stunning 2-year-old red fawn male greyhound, born July 28, 2003. 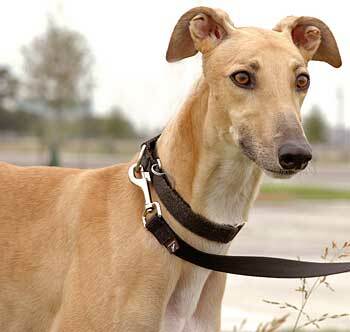 His sire is Gable Dodge, making his grand sire Wigwam Wag, and his dam is Sassy Sallie Lee. Rustler and Desperado are littermates. 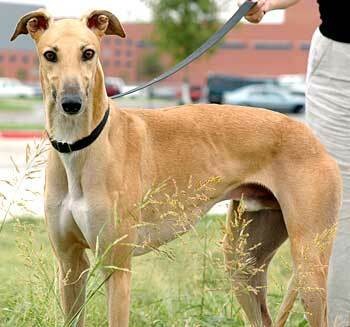 His is a sweet loving boy who is looking for his forever home. Rustler is cat tolerant.